Game development should definitely not be a lonely process. Encouragement from others gives devs the morale boost that's needed to overcome roadblocks in development. Listening to other devs' advice and stories is one of the most educational things I do in my free time. Having others to work with can allow you to see flaws in your ideas and implementations. Locking yourself in a garage and working on a game for years with little to no outside interaction just doesn't sound like a good idea. Even indie devs should not be alone throughout development. The outside world is a helpful tool for development. 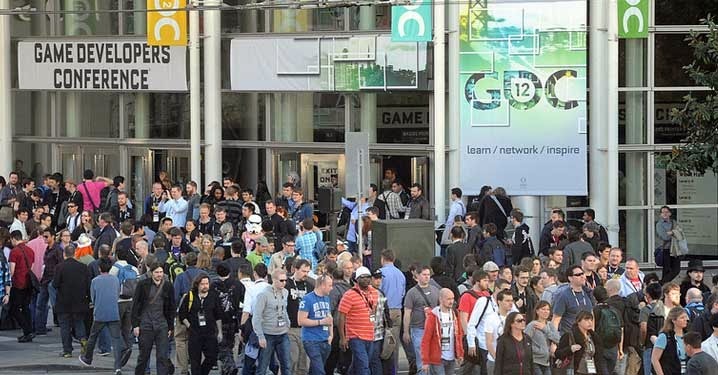 I'm still waiting for the day where I can go to Game Developers Conference and meet countless other developers in person to just talk about game development. I'm even trying to find other indie devs at my school just to connect with someone doing the same stuff I'm doing now. 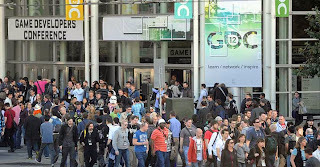 Until then, websites like Gamasutra can fill in my need for a sense of community.